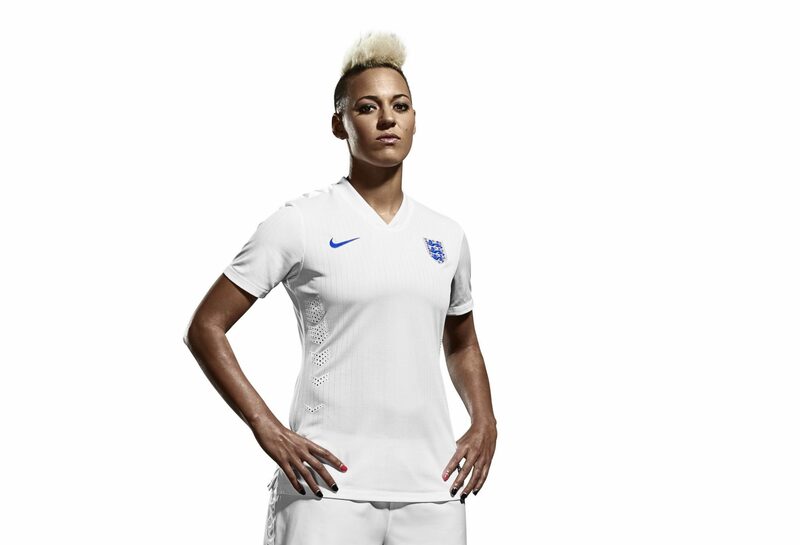 Juventus Women have announced the signing of England forward, Lianne Sanderson. 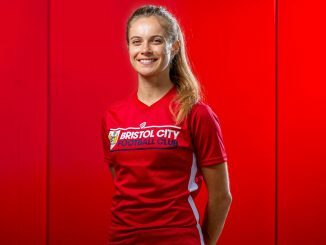 The 30-year-old has 50 England caps that have yielded 15 goals, while her club career has seen her also play in Spain, USA and Cyprus, as well as with Arsenal and Chelsea. Sanderson has a EURO 2009 runners-up medal and won the NWSL with Western New York Flash two years ago but had been without a club for a time following a serious ligament injury. 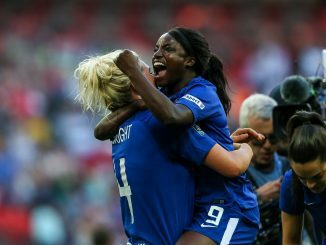 Juve, who will play in the Champions League in the forthcoming campaign, also have Eniola Aluko on board and their pre-season games include a trip to London to take on Arsenal on 5 August and Chelsea three days later. 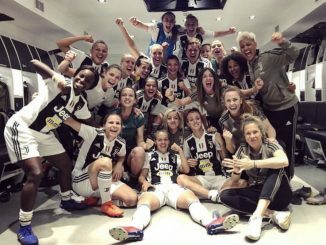 Juventus Women have also added Polish international Aleksandra Sikora from Brescia Calcio femminile. Sikora who formely played for Polish champions Medyk Konin, can play both in defence and in midfield.